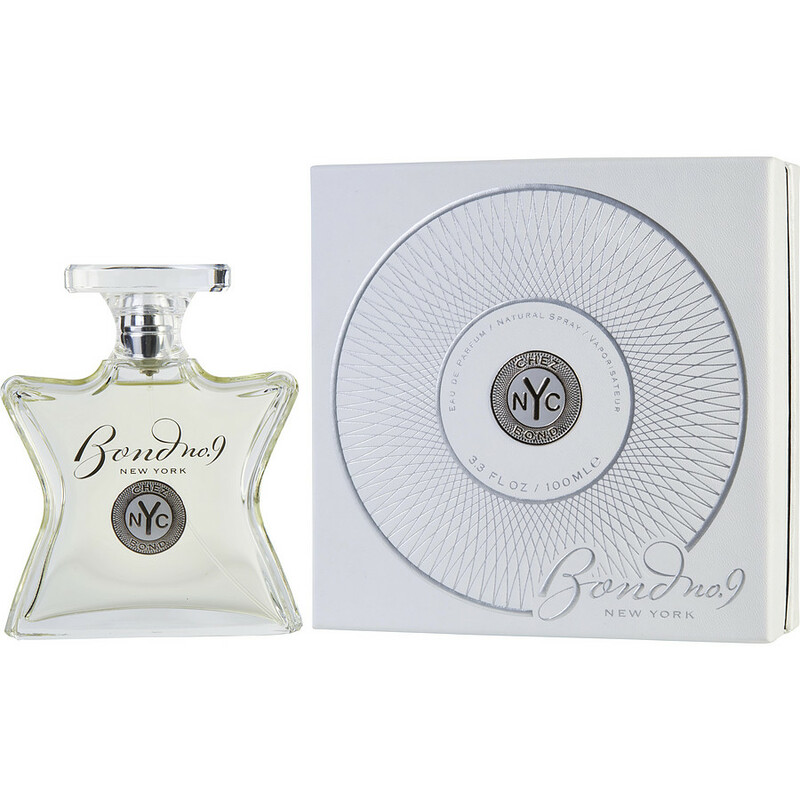 Bond #9 Chez is a nice light smell! You have to experience it to know if you like it but my husband and I love the smell of this one! Bond No.9 Chez is the best smelling cologne I’ve ever purchased. I highly recommend this to any man looking for that attractive smell. Bond No9 was a great addition to my collection. It’s my favorite go to frag when I want to stand out from the crowd.i always get compliments when I wear it. Think cool water but more sophisticated.